Blowout Sale! 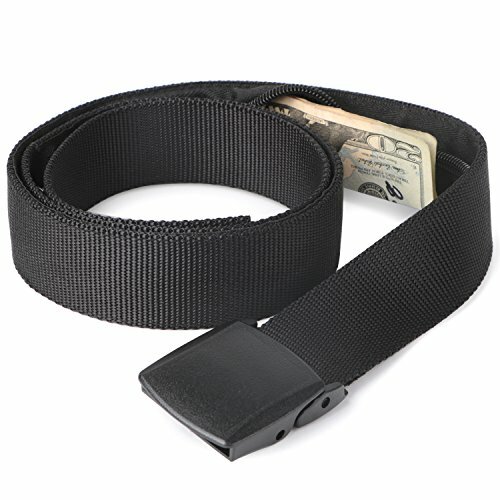 Save 66% on the Travel Security Money Belt with Hidden Money Pocket - Cashsafe Anti-Theft Wallet Unisex Nickel free Nylon Belt by JASGOOD by JASGOOD at Mas Fashion. MPN: JA089-Black. Hurry! Limited time offer. Offer valid only while supplies last.